Spirit is always talking to us. Though not very often in words. The language of Spirit is signs and symbols. Finding flow is the result of seeing patterns and knowing (understanding or feeling) when something is important is definitely a learnable tool. Empaths are usually pretty good at it naturally and it doesn’t take a lot to become fluent. Being in the flow creates opportunities, coincidences, and serendipities that help us expand, learn, and grow. Use this in your personal life or your professional and you’ll feel like life becomes effortless. Enjoy it and don’t get too frustrated when it ends for a little while. 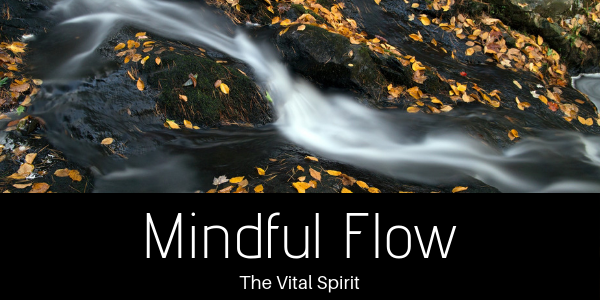 When we fall out of flow, you are likely experiencing a lesson and Spirit needs your attention. Keep looking and trying to figure out what is happening. You will find your flow again.